12 weeks ago I embarked on Julia’s latest 12 week fat loss programme. At the time I was focusing on my second Strongwoman competition and so I set myself some realistic targets for the 3 month period. First up I wanted to lose some weight. I’d already set myself a long term goal to get down into the under 75kg strongwoman category. I set myself a target to lose 7lbs, knowing that I had a 2 week holiday right in the middle of the programme where the food and drink would be plentiful! 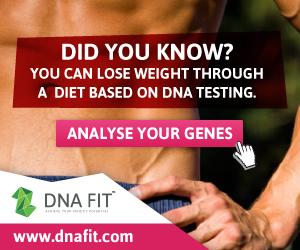 My second target was to be able to wear my jeans, that were too tight at the time, on holiday. The third target was to increase the number of burpees I could do in a minute. Burpees are my nemesis – my baseline was 14 in 60 seconds and I couldn’t keep going for the whole minute without stopping to catch my breath. Before I update you on how I’ve got on some words about the Forge programme itself. It has been one of my favourite of Julia’s programmes for a number of reasons. Firstly the 30 minute workouts have fitted perfectly into my day which is really important for me. All the sessions have a warm up and cool down included so all I have to do is rock up and press play. Since the videos are so short they have been really challenging and there’s been a number of times when new moves have stopped me in my tracks. As someone who is at a relatively advanced level of fitness I see that as a good thing, I need to be challenged and Julia has definitely done that. I don’t think I’ve ever sweated so much in a 30 minute session! The brilliant thing though is that at the same time as challenging people who have been working out for a few years, these workouts are also totally scale-able. In the group that has been doing the Forge pilot there’s been people of all abilities from beginners through to advanced. 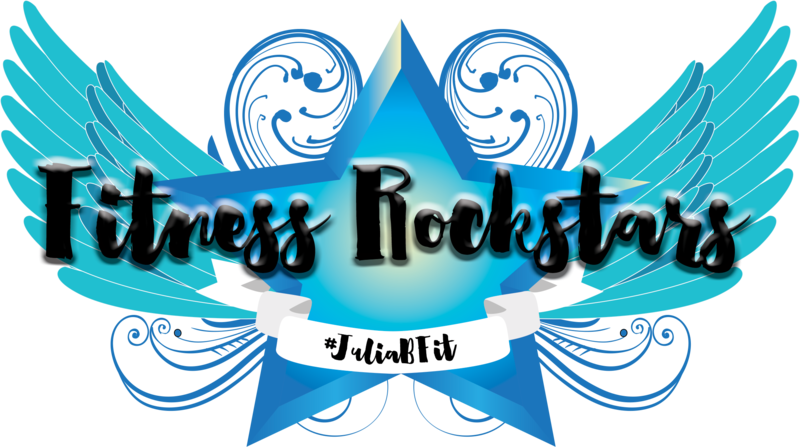 Julia often reminds us that we need to own our workout, make them work for us and modify moves for our fitness levels and how we feel on a certain day. The accountability side has worked very well for me too with Mr J taking his role very seriously. Knowing that I’d set a public target to increase my burpee count definitely made me practice them more often than if I’d just kept that goal to myself. So, what results have I achieved? I’ve lost 5lbs in weight and 0.5% of my body fat. It’s not a remarkable amount but given the prep for the strongwoman competition and my 2 week holiday I’m pleased. It’s 5lbs in the right direction. I’ve also lost an inch off my chest, waist and tummy and half an inch off my thighs. The jeans that were too tight now fit comfortably and I wore them on holiday. And the burpees? This morning I tested them out and was pleased that I completed 20 in 60 seconds. That’s one added on per fortnight. The most pleasing thing is that I could keep going for the entire minute without needing to catch my breath. My cardiovascular fitness has most definitely improved. 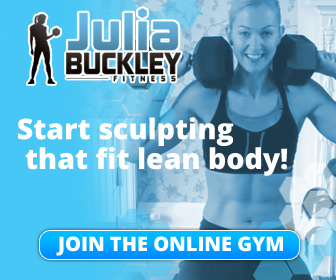 The second round of Forge is going to be starting in just a couple of weeks time on 22nd August and will be available to all members of Julia’s online gym. Now that I’ve got the fat loss fires burning and am 100% focused on my fat loss goals I’m definitely going to be digging in for another round and looking to achieve even better results this time.